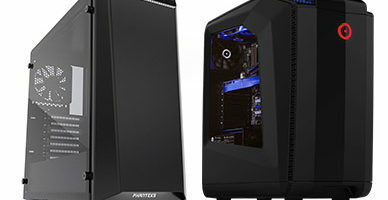 PC Gaming vs Console Gaming - Which Should I Choose in 2019? PC Gaming vs Console Gaming – Which Should I Choose? PC offers better visuals, a greater number of indie titles, and more affordable games while being substantially more expensive to buy than consoles. It can also be plagued by compatibility and hardware issues. Consoles, on the other hand, are cheaper to buy and can last for an entire console generation, and are much easier to troubleshoot, but games tend to be more expensive. You have most definitely come across a discussion on this topic somewhere on the Internet. 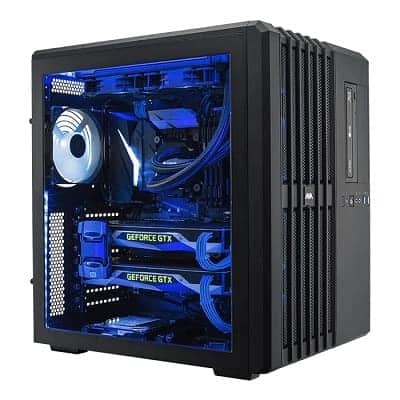 Which is better for gaming, consoles or the PC? This is not an easy question to answer! Both have many advantages and disadvantages. Ultimately, which one is better is highly subjective and it depends on both on the user’s preferences and their budget. 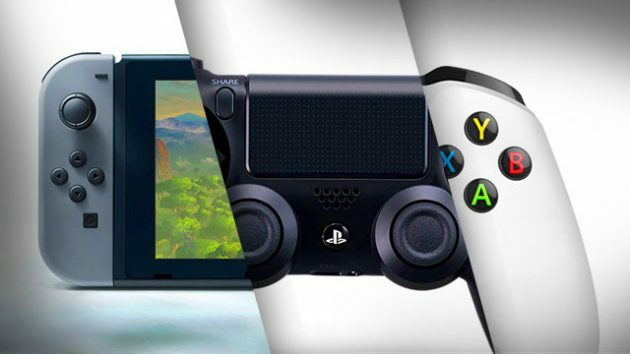 In this article, we will be giving a detailed comparison of these two types of gaming platforms that’ll help you decide which one suits you best. When talking about desktop computers, there are three operating systems that one can run on: Windows, Linux, and macOS. Windows is the most popular by far and when we talk about “PC gaming”, your thoughts are most likely to go to a Windows desktop. Plenty of games have been released for Linux and macOS as well, although the limited selection makes Windows the only real choice. Furthermore, you also have a choice between a desktop and a laptop, although gaming laptops are far too expensive unless you rely on an external graphics card. And even then, they won’t offer the same value as a desktop and their performance is bound to lag behind that of a desktop, too. As for consoles, there is a wider variety to choose from. First, there are the “mainstream” consoles and those are Sony’s PlayStation and Microsoft’s Xbox. They are generally the most popular and have the largest selection of games to choose from. This also includes the PlayStation Vita which was initially released as a standalone handheld console but was eventually changed into something of a companion to the PS4. Apart from those, we have what might be referred to as “casual” consoles which aim to offer family-friendly entertainment and employ more creative design and controls. Nintendo is the pioneer of such consoles, with the likes of the Switch and the handheld 3DS, or the previous generation’s Wii and DS which have both sold over 100 million units. That said, it should be obvious which type of audience these two types of consoles cater to and which you belong to. 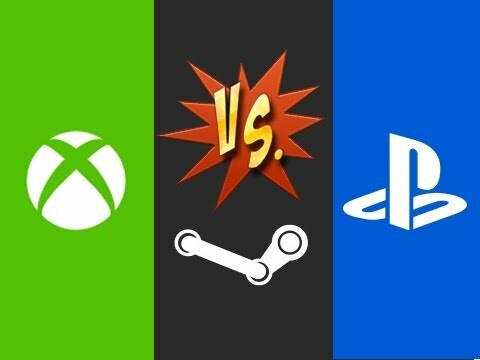 And since the latter consoles are in a league of their own, the PlayStation and the Xbox are the ones which share most of their games with PC and are the ones that compete with it. As such, we will be referring primarily to them throughout this guide when speaking of “consoles”. Now, not only are these consoles cheap to buy, but they are also cost-effective in the long run. Provided that you take care of it, a console can last you upwards of 5 years until the next generation of consoles comes along. You will be able to play all the games released for that console with no need to worry about compatibility issues or your hardware getting outdated.As you can see, all of the current-gen gaming consoles are quite affordable, with the exception of the PlayStation 4 Pro and the Xbox One X which were “beefed up” so as to support gaming on a 4K TV. Unlike the consoles, there is no set standard for PC. Each individual computer is comprised of a number of components that affect its price and performance: the processor, the graphics card, the motherboard, the RAM memory, the SSD, the HDD and the power supply that keeps it all running. A high-end PCs can start at $800 but can reach prices well over even $2000. These are the gaming machines which can master 2K gaming, and the most powerful ones can even flawlessly run games in 4K. The components are also more likely to “die of old age” before they become obsolete. One of the advantages of a PC is that you are mostly free to upgrade it as you see fit, although certain technological jumps might be limiting in that regard. However, the numerous replaceable components can make troubleshooting a hassle. Something that people often overlook is that, apart from the PC itself, you also need to account for the peripherals: the mouse and keyboard, the monitor, the headset and potentially the speakers. All of those make for a hefty increase in a gaming PC’s total price. Now, we come to the end which these PCs and consoles strive to achieve: gaming. Many games are developed primarily for consoles and are only to PC afterwards. After all, consoles make up the bulk of the gaming industry. 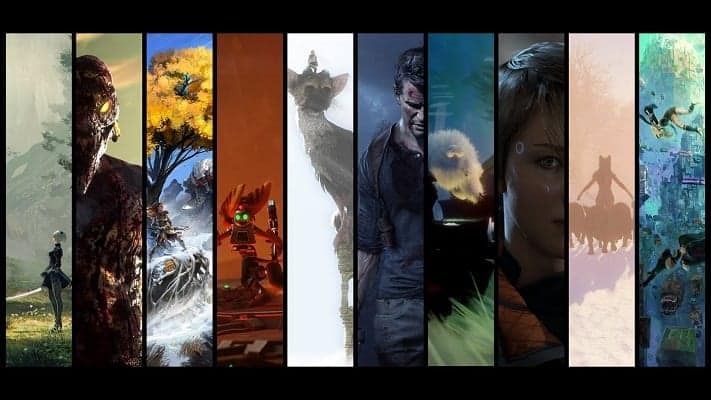 Today, however, the launch dates of PC versions of games coincide with those of consoles, albeit there are still a handful of cases of timed exclusives. Still, console-exclusive games do exist, although the only truly worthwhile ones that might influence your decision right now are Sony’s first-party titles. In contrast, the PC has access to a much better developed indie game scene. On consoles, you have two ways to acquire games: get them from the console’s network (PSN or Xbox Live) or buy retail physical copies. Furthermore, in the case of physical copies, you can get used games at a lower price. PC users, on the other hand, have many more options. In addition to physical game disks and online platforms such as Valve’s Steam or EA’s Origin, there are also numerous other sites and stores that sell games, the most popular being Humble Bundle. On top of that, there are also the so-called “grey markets” which serve as platforms for resellers, such as G2A or Kinguin. As we have already mentioned, every game released for a console will work nigh-flawlessly on that console, regardless of whether it was released during the console’s initial launch or after it was replaced by the next generation. The same can’t be said for the PC. Due to the sheer amount of hardware available, games might encounter problems when trying to run on a particular piece of hardware. On top of that, there are also instances of poorly optimized games which don’t run properly regardless of how powerful the hardware is. Something else that should be considered is backwards compatibility. On PC, you will pretty much be able to run any game right out of the gate, no matter when it was released. Alternatively, you might have to do some tweaking until you get them to run. Backwards compatibility on consoles is a somewhat dubious matter. While the Xbox One is fully compatible with older Xbox releases, the PlayStation 4 is not. This is a situation that might change in the future, so it’s highly unpredictable. Ultimately, there’s no telling if you will be able to play a current-gen game on the next-gen console without having to pay extra for services such as the PlayStation Now. And there you have it, all the major points regarding the consoles vs PC debate. Hopefully, we have helped shed some light on any doubts you may have had. Now, if you’re wondering which console you should get, be sure to check out our PS4 Pro vs XBOX One X article.